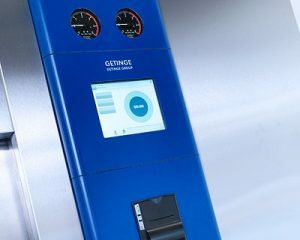 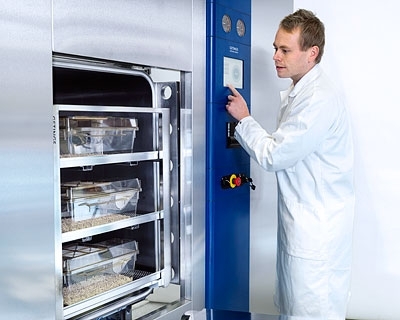 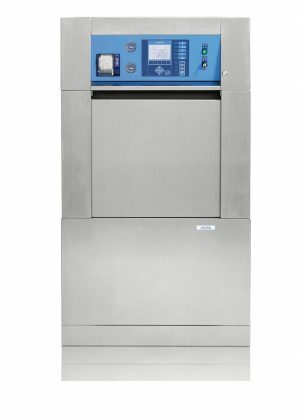 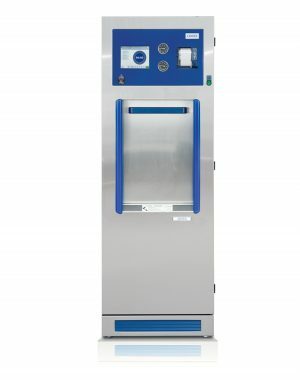 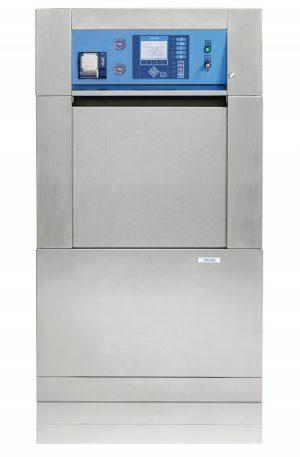 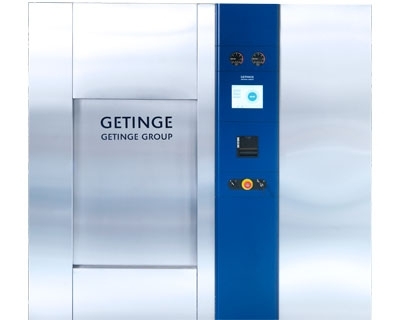 The Getinge Life Science Series Steam Sterilizers provide reliable sterilization for a variety of applications in biomedical research, animal care facilities, vivariums and research laboratories. 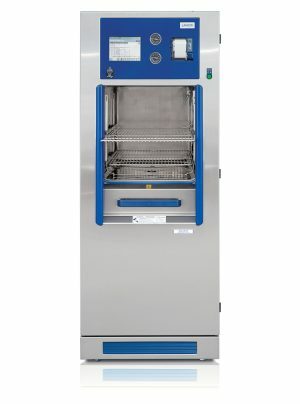 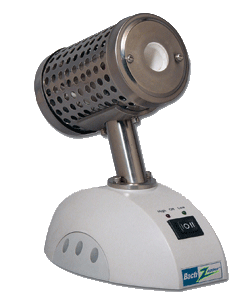 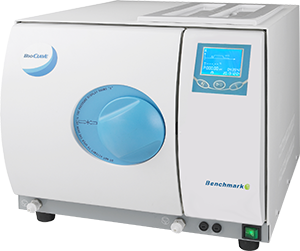 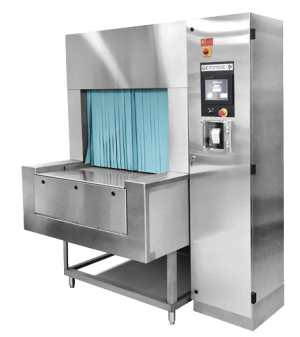 These steam sterilizers are versatile with a wide range of cycles to eliminate microbes while being gentle enough to protect the integrity of components. 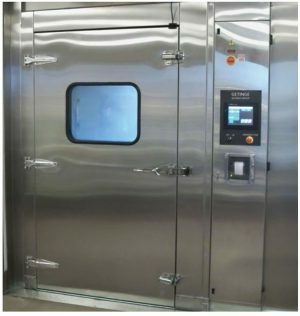 A wide range of chamber sizes are available to meet the needs of all common sterilization applications.